Being under-weighted or skinny is equally dangerous to one’s health as does the over-weighed body. This is because in this case the body drops the health and the person feels less active whole of the day. As far as the appearance is concerned, the person does not look attractive as well. Such people are constantly bullied upon by other fellow members as ‘skinny’ or ‘weak’. Such kind of situation may result in lowering down their self esteem and confidence that further contribute in degraded health. Under-weighted people hardly feel hungry and due to this, eating all the time seems like a punishment to them. This does not mean they have to consume loads of junk foods that count no nutritional benefits to anyone. They need to improve their body’s digestive system above all. They also have to enhance their hunger patterns so that they feel like eating at appropriate times throughout the day. Such kind of people have super fast metabolism of the body due to their genetics. This can also be balanced by consuming right supplements with the habit of mild exercises. Yes, exercise does not always tend to reduce the weight. It also helps in gaining it as well with the right choice of foods being consumed at regular intervals. But following all this is not enough. One has to start a regular course of extra supplements that would help achieving the desired results. 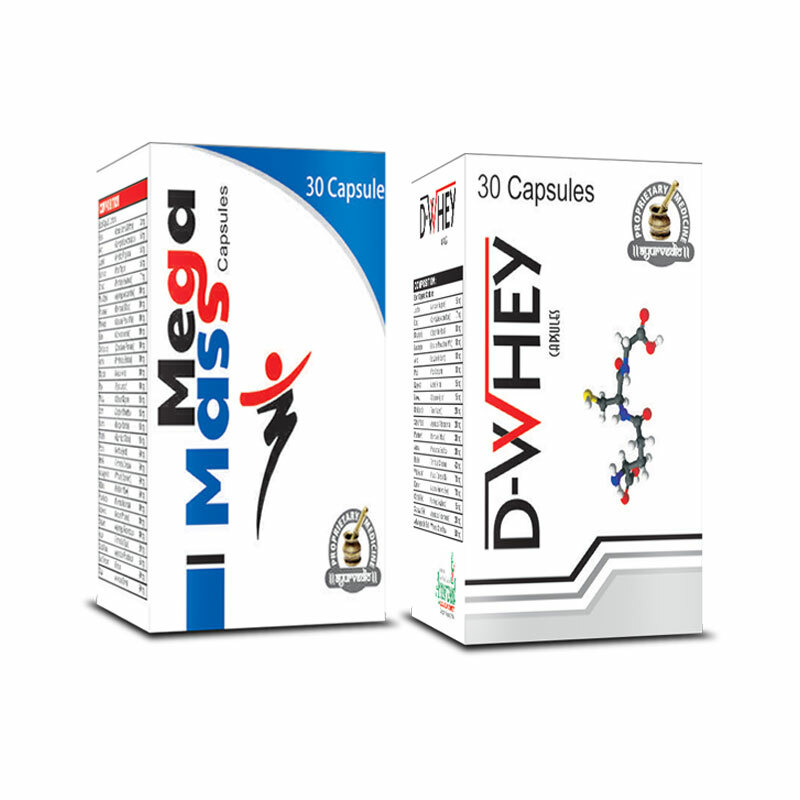 Having herbal weight gainer pills and supplements for a few months won’t disappoint you in any way. These products come loaded with essential herbal extracts blended together in the right proportion so that the body gets boost of added nutritive value that it craved for so long. 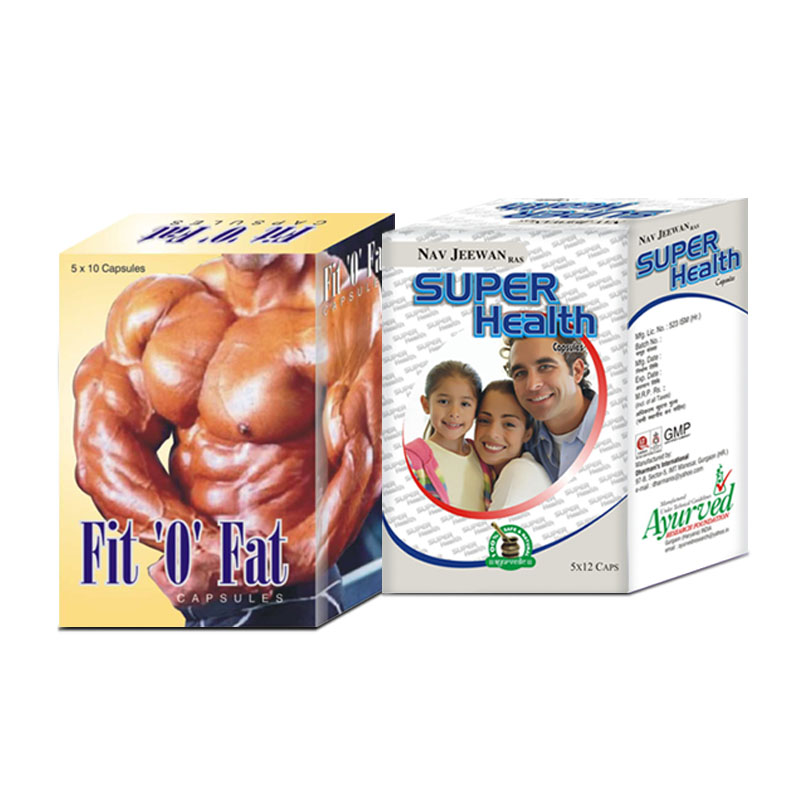 This ensures that the person no longer feels weak and hence is able to start gaining weight without any side effects. 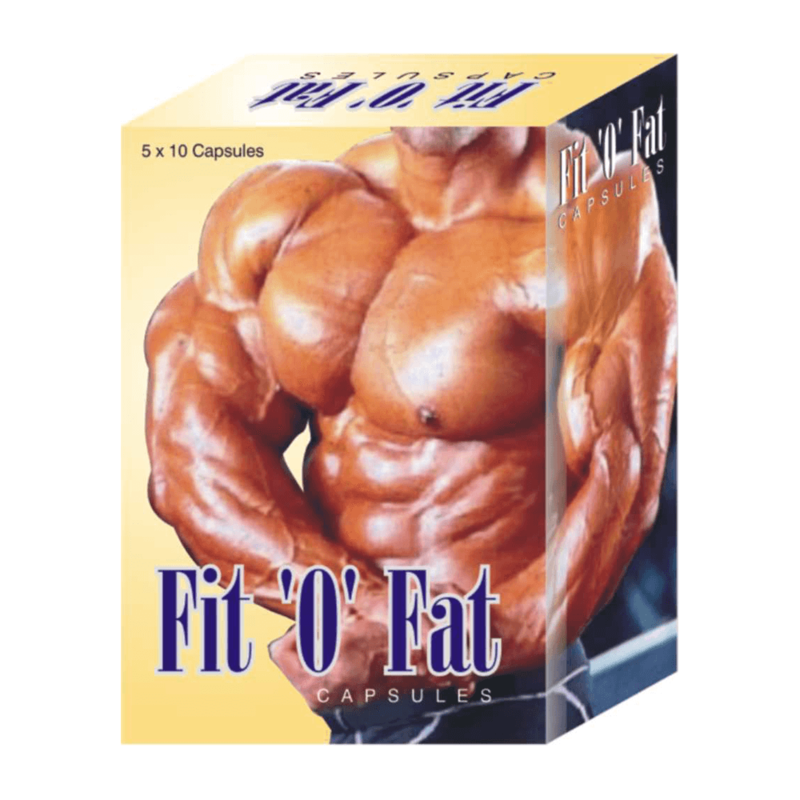 FitOFat capsules are natural weight gainer supplements for women that enhance effects of exercises and diet by many times and increase healthy body weight in no time. 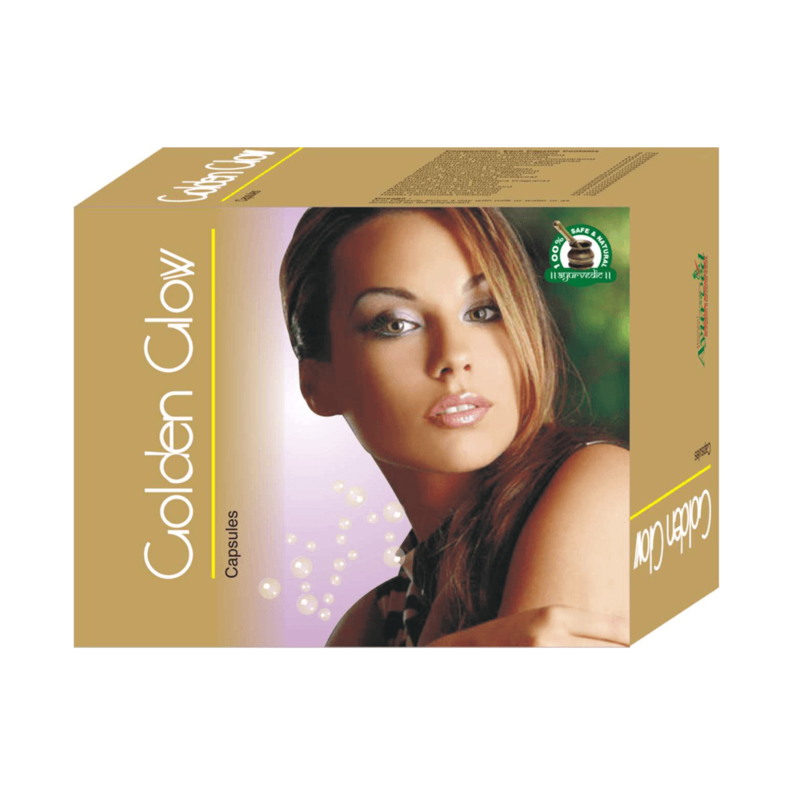 These capsules possess herbal ingredients which are rich sources of vital nutrients.